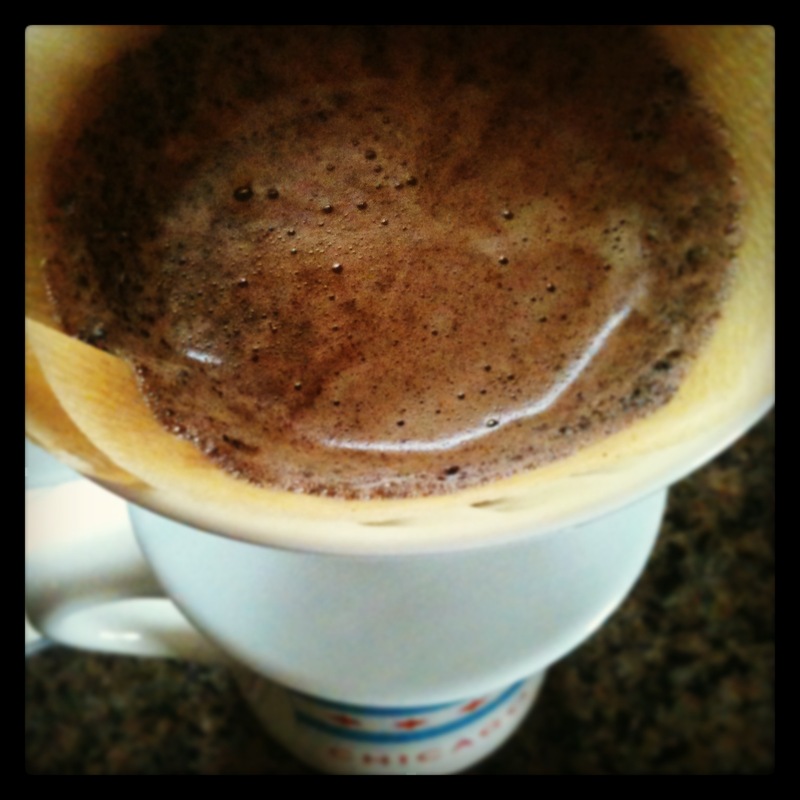 This was not intended to be a part of this coffee series, especially since I’ve already written a post on beans (which is a topic that could easily be a blog unto itself, which is why I planned to show some restraint on this topic). However, I have recently come into a sample of some of the best beans I’ve ever brewed, and they come from a company with a very unique service to offer. Here at Eats For All Ages, a good chunk of what we’re trying to do is simplify parents’ lives while helping them enjoy the finest foods and beverages they can. As mentioned before, I will not enter the debate on the age at which coffee should reasonably be introduced to a child. (That age for me was a single digit, but I digress…) Regardless, coffee is an essential part of the daily routine for most sleep-deprived parents. And I, for one, do not see any reason to sacrifice quality in one of my favorite daily rituals. Good questions, there, imaginary reader. You are right, there are lots of subscription services out there. 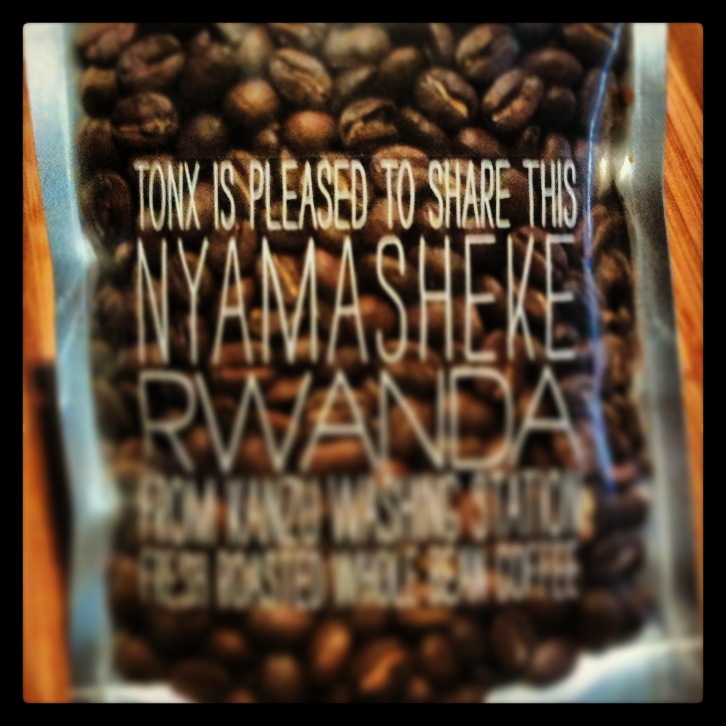 What makes Tonx stand out to me is that every shipment is a new varietal. 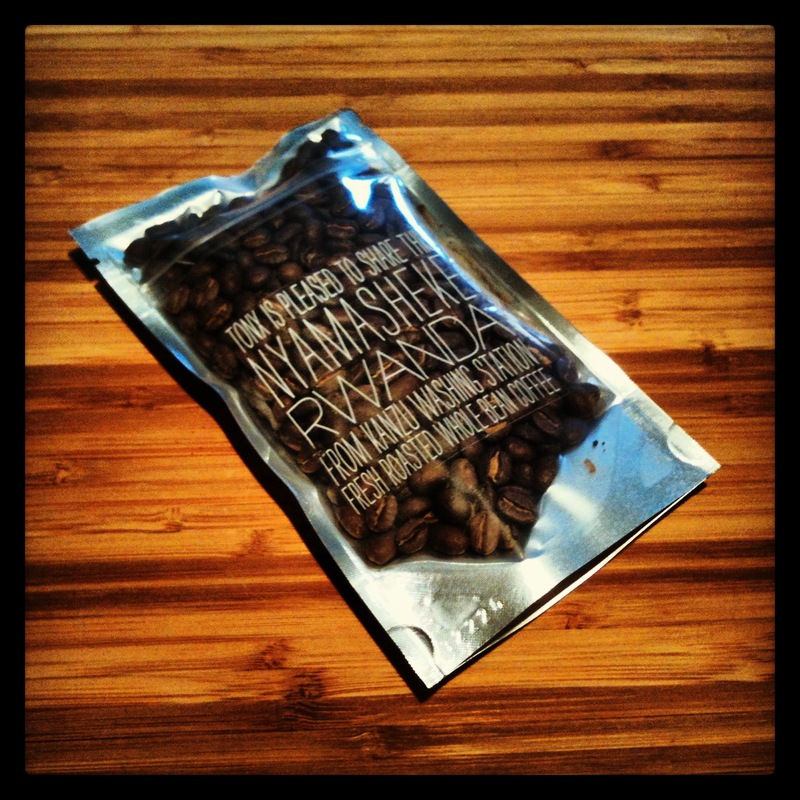 Each lot is hand-selected, roasted, shipped, and then it’s on to the next one. For me, this is a great idea, because one of my favorite things about coffee is exploring new flavors, and a set-up like this has new beans on my doorstep every two weeks. As for that other question, they paid me nothing. They gave me a free sample of their coffee, which they do for everyone. They had no idea (like 99.999% of the world) that this blog exists, and (like 99.999% of the world) would likely have no interest in paid placement in a blog read by literally dozens of readers around the world. Now that we’ve cleared that up, check out Tonx online, get yourself a sample, and get ready to experience some truly amazing coffee. Enjoy!